We believe in the Arts both as a means to, and as an expression of, human flourishing. At its best, it can have us live more deeply as individuals - and it can cross borders, creating dialogue and empathy between people of different cultures through shared human experiences, values and questions. Our mission is to champion, develop and invest in art education programs that enrich and create artistic careers and educational opportunities. To empower art students with fine art craftsmanship, while also providing the best mentorships for guiding students to create meaningful art pieces for modern societies and themselves. 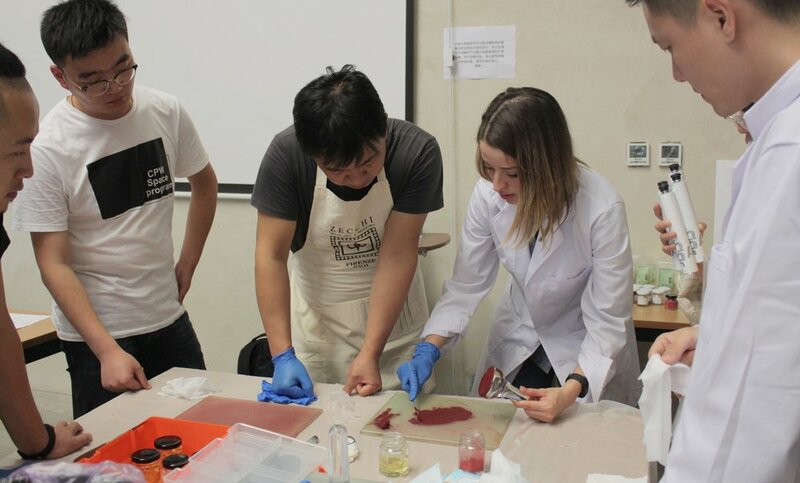 We aim to connect artists/art students with the art world/industry, helping them to develop their professional art careers - particularly where barriers of language, culture or other challenges exist. Below are three of the key areas we have been working on. Click here to find out more about what we do. 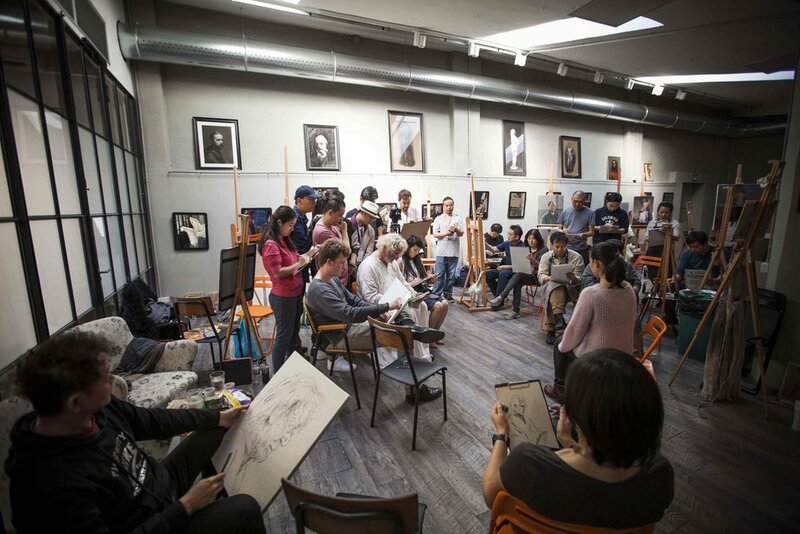 TIAC organises workshops with some of the greatest living Fine Art Masters, aimed at very serious students and established artists. So far in 2017 we have run workshops that included the famous Spanish painting masters Antonio Lopez-Garcia and Golucho, and Norwegian master Odd Nerdrum. 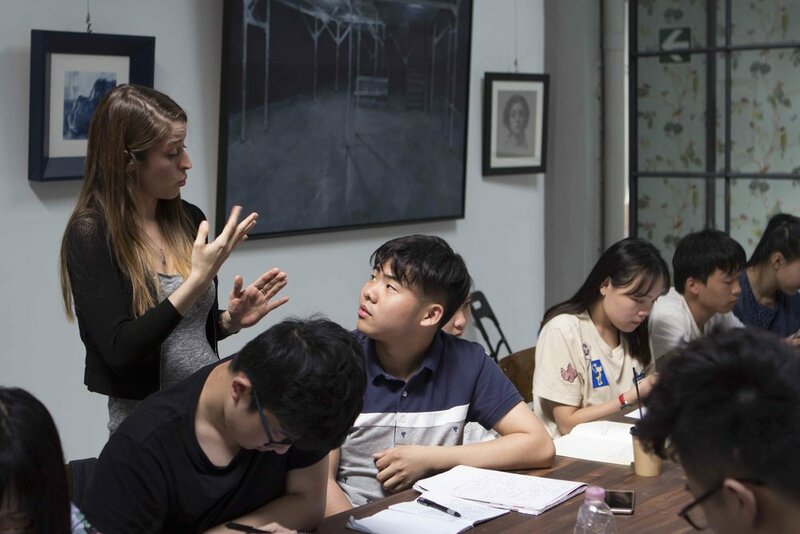 Our team is a mixture of Chinese as well as multiple other nationalities and we currently provide many courses to assist with exchange to Italy, including Italian language, university preparation, folio development, courses in Fine Arts, Classical Music and Design. 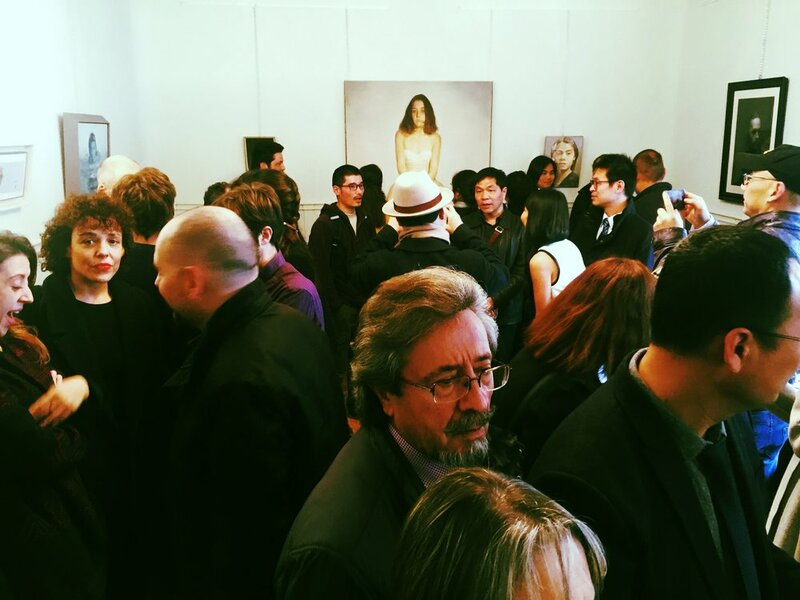 We are all about events that allow people to experience other cultures, art forms, and insights from others working in the Arts. So much inspiration is to be gained from speaking to and experience the excellence of those in similar or completely different artistic disciplines. We are creatives from a variety disciplines, who have come together to make a difference. Click here to find out more about the TIAC team.